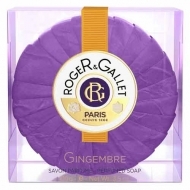 DESCRIPTION: Gingembre Gel Douche Stimulant from Roger & Gallet is a stimulating and pleasantly scented shower gel. 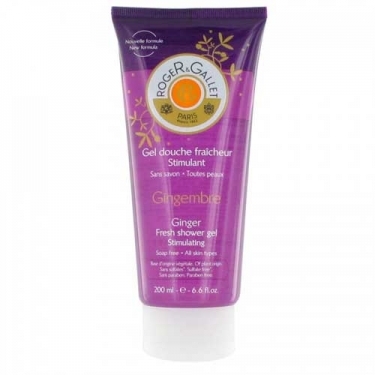 It's natural vegetable base, enriched with Aloe Vera and Cocobetaine, cleans, moistures and comforts the skin. Sulfates free.